Thembisile Yende had been dead for 10 days before her body was found at Eskom's offices in Springs. A post mortem has shown that Eskom employee Thembisile Yende had suffered head injuries and bruises on her neck before she died, police have confirmed. Police spokesperson Captain Kay Makhubele told News24 that the case was still being investigated. “We have changed the case from an inquest to murder, and we are appealing to anyone with information to come forward,” he said. 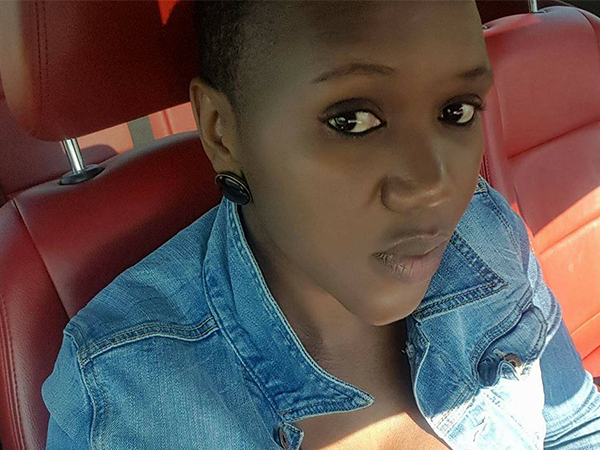 Yende(29) was laid to rest on Saturday. Her body was found in an office at Eskom’s remote Pieterboth substation in Springs on the morning of May 27. She had been dead for 10 days before her body was found after employees reported a sour smell emanating from the corridor near her office. When asked why no one in the offices picked up that the door remained locked for that long, Eskom national spokesperson Khulu Phasiwe said at the time: "It is a remote site with small offices." "It is outside Springs. It is not like your normal offices, you don’t have people coming in and out there every day." When she arrived, the closed circuit camera picked her up, but a few moments later the system didn’t pick up any movement, he said.